Pegasus. 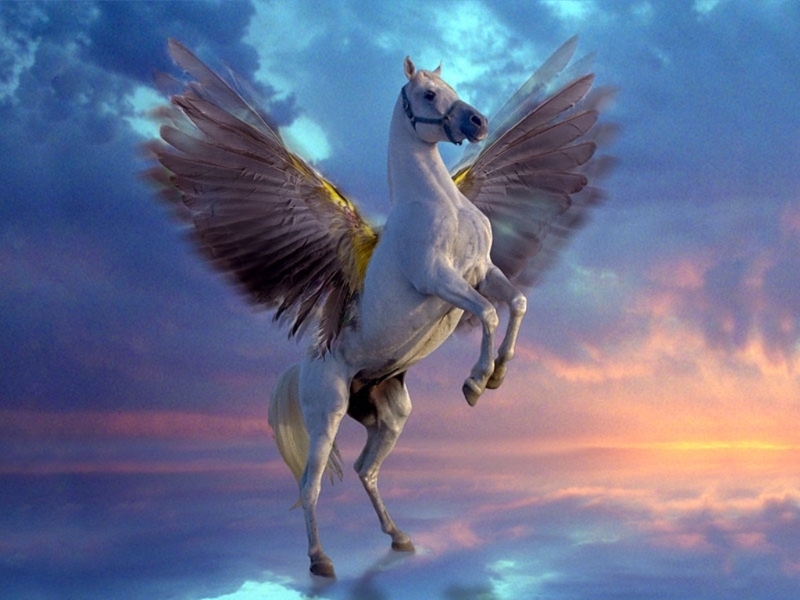 Pegasus, the winged horse. HD Wallpaper and background images in the thần thoại Hy lạp club tagged: creature.